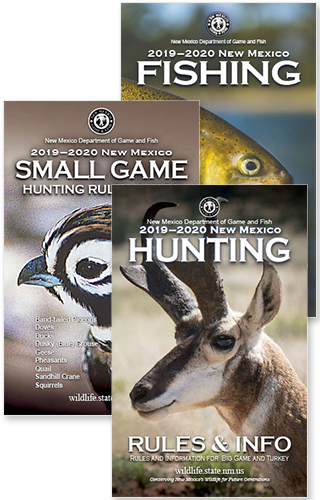 Here are most recent calendar events from the New Mexico Department of Game and Fish. Or focus on a subject (such as Hunting or Fishing) by visiting Calendars available in each section (above) from the main navigation . For Hunter Education classes please see Hunter Education Course Schedule and for the Hunter Educator Workshops schedule please see Hunter Educator Instructor.